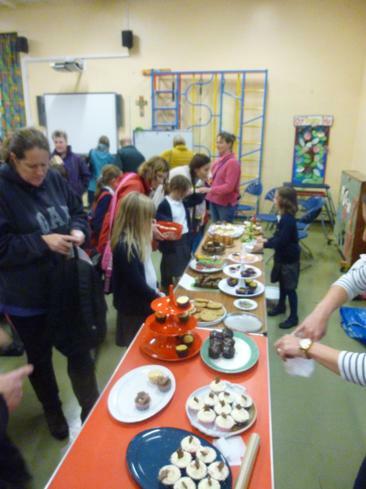 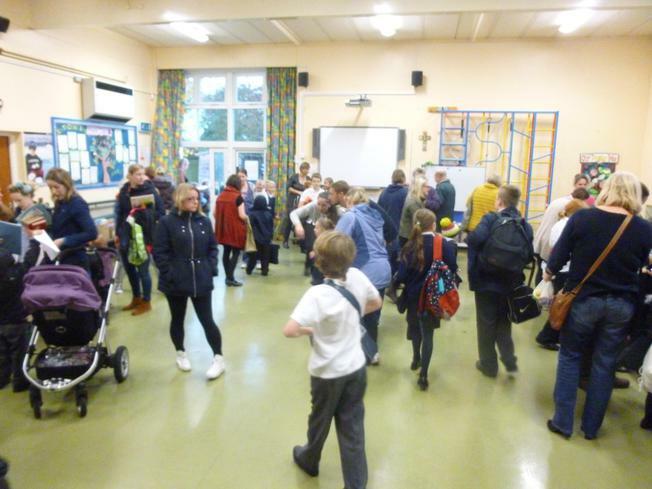 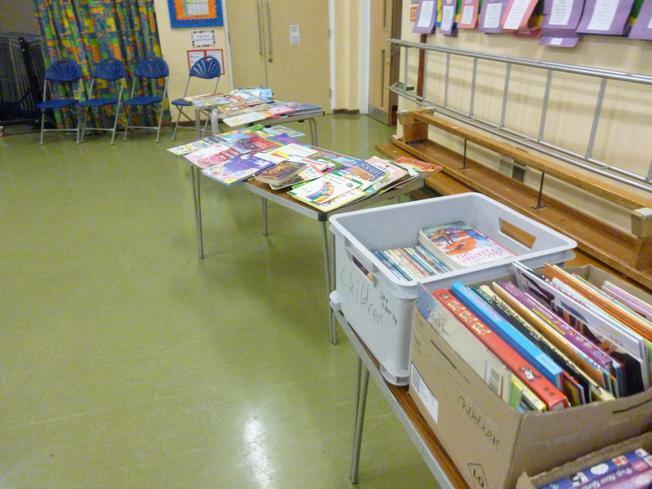 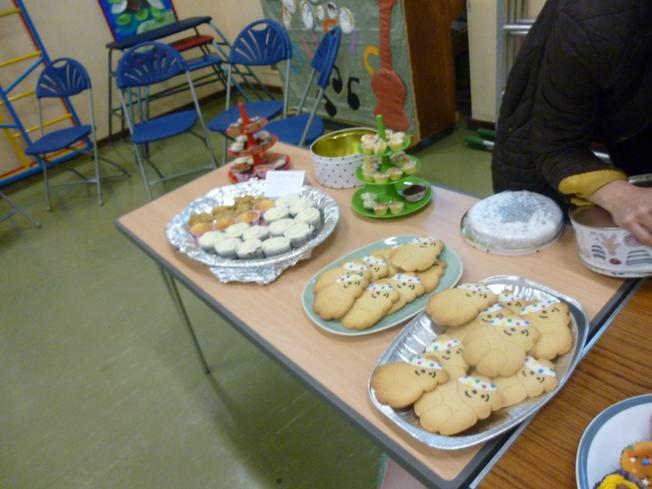 It was great to have so many of our parents and children come to our cake and book sale after school on Friday. 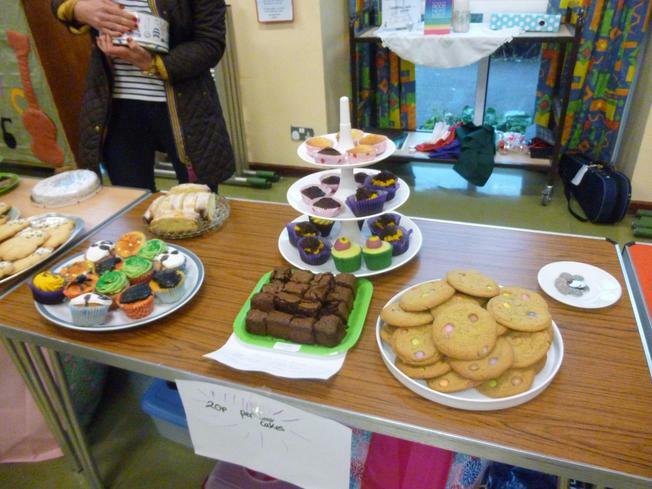 Many books were sold and even more cakes were eaten and all the money raised is going towards new library stock and Children in Need. 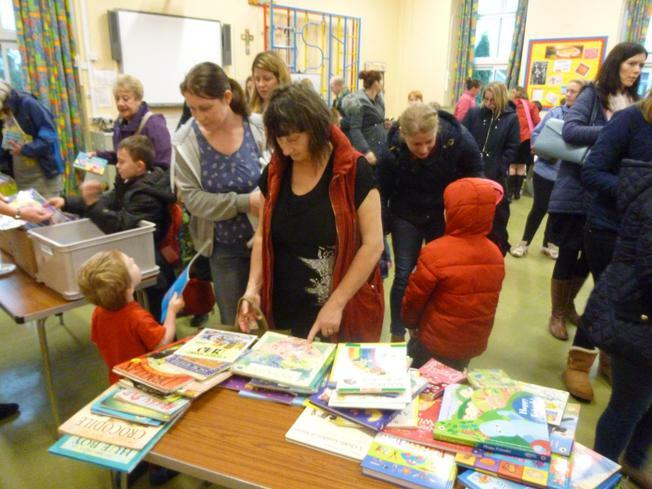 A big thank you goes to Mrs Bryan and Mrs Nielsen for organising so much of it and to Mrs Jones, our school councillors and our staff for bravely manning the stalls! 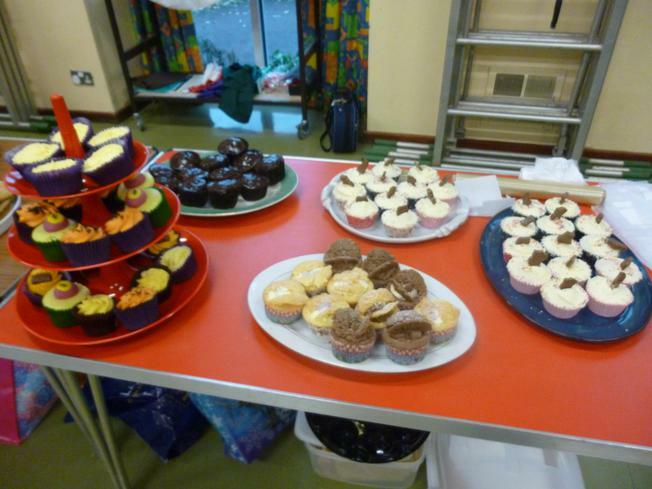 Thanks also to our fabulous parents and cake makers for making so many yummy cakes for us to sell - they were a treat to eat!